You have Apple fanboys, but then you really have Apple fanboys. I would classify writing a song that compares Steve Jobs to Moses as an extreme expression of fanboy’dom. 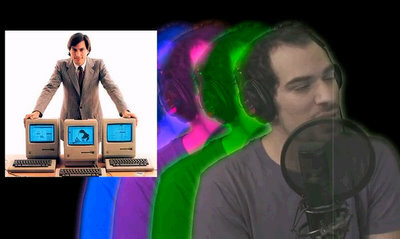 That’s exactly what Jonathan Mann did – he wrote an entire song about Steve Jobs.